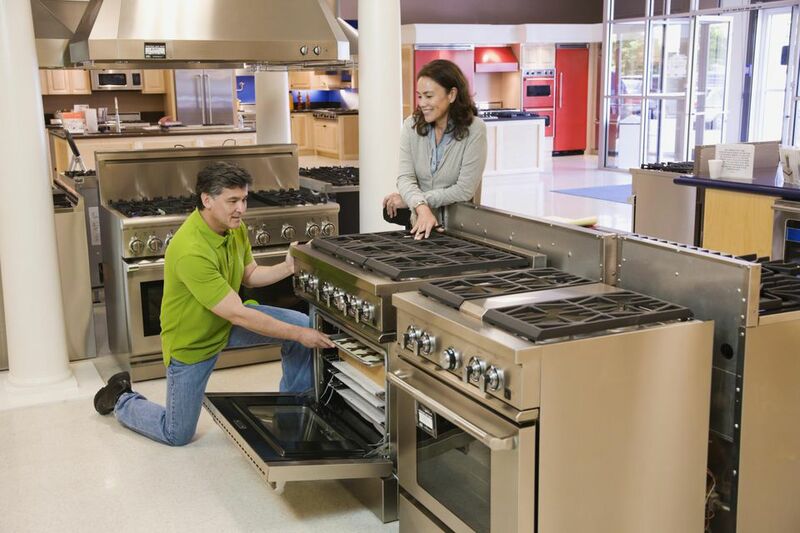 Among your options when choosing a cooking range, slide-in and drop-in are two variations that appear to be similar, but which have unique design features with different installation requirements. Freestanding ranges are by far most popular style with consumers for several reasons, but for those who prefer a custom kitchen look, a slide-in range or drop-in model is a nice alternative. Either of these two styles will give the kitchen a more streamlined look, since the range blends fairly seamlessly with the base cabinets. But there are differences between the two styles, and installation requirements vary, so be prepared hire a contractor to set-up your new stove, if necessary. The standard width of cooking ranges is 30 inches, though you can find larger units if you like. But size options are somewhat limited when it comes to drop-in and slide-in ranges. Always confirm physical measurements with the dealer or manufacturer, ask for complete installation guidelines, and provide these to the installer, along with all range specifications. 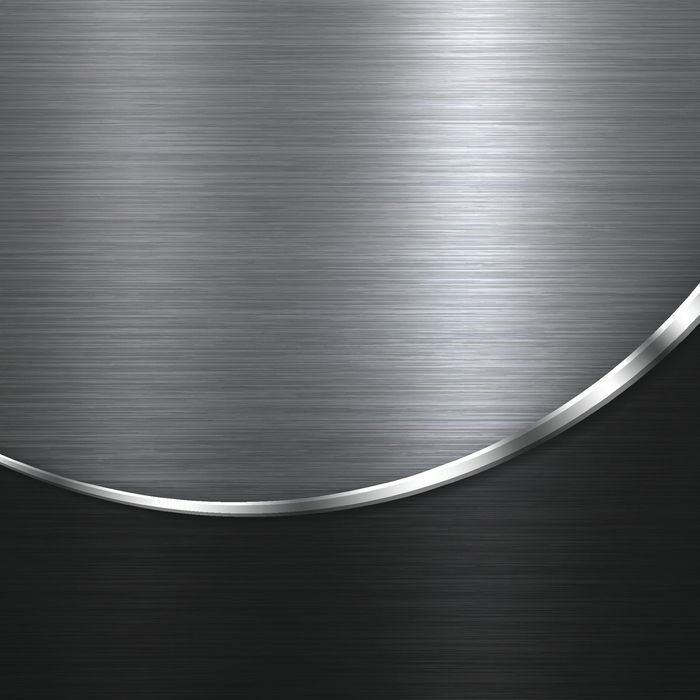 A slide-in cooking range has contoured sides with a slightly-protruding cooktop, which allows the installer to slide it in between two adjoining cabinets so that the cooktop rests on top of the countertop on each side. There must be base cabinets positioned on each side of this range model. The range's side panels are not finished as they are on freestanding stoves, but instead have alignment grooves to assist with installation. Slide-in models usually have a built-in bottom drawer below the oven chamber for storing cookware. Slide-in ranges offer a more customized look with cabinetry when compared to freestanding ranges. Drop-in ranges, on the other hand, require customized cabinetry and are dropped into a prepared base that includes a cabinet front panel at the bottom. It provides a very nice integrated, high-end look to the kitchen. However, the drop-in range has no cookware storage drawer, and this means you'll need an additional cabinet or drawer to house your pots and pans. Drop-in models are not as easily found in retail outlets and may require special ordering. Brand and market availability is limited. Drop-in range usually have no top dashboard; instead, the controls are conveniently placed at the front edge of the cooktop. In addition to a freestanding range, you also have the option of using installing a burner cooktop in a countertop, with a wall oven located elsewhere in the kitchen within a wall cabinet. This kind of installation usually requires professional installation for the electrical or gas hookups and to ensure that the wall over fits perfectly within the cabinetry. Sizes vary for burner cooktops, but there is a wide range of element configuration available. Wall ovens also vary by size, baking functions, and cooking technology, so review your needs and always ensure your kitchen area meets the unit's size and installation requirements before you buy an oven. For comparable functions, a freestanding range is more economical than a slide-in model, and the drop-in style is most expensive. Installations costs also tend to follow this pattern: Freestanding ranges are the most economical to install, followed by slide-in ranges, with drop-in ranges the most expensive. A drop-in range requires careful preplanning and usually requires the installation of specialty cabinetry, so it is not a great option unless you're already doing a full kitchen makeover. All range types are available in both gas and electric models, although the style variety is wider for electric models. Serious home chefs often prefer gas ranges. Is the Self-Cleaning Oven Feature Worth the Expense?